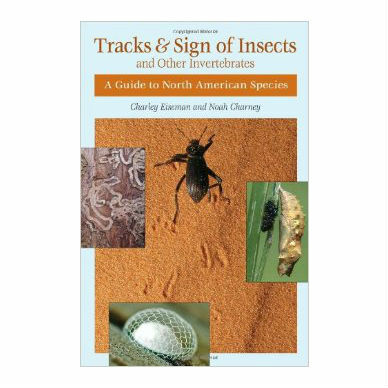 Tracks and Sign of Insects and Other Invertebrates: A Guide to North American Species is the first-ever reference to the sign left by insects and other North American invertebrates includes descriptions and almost 1,000 color photos of tracks, egg cases, nests, feeding signs, galls, webs, burrows, and signs of predation. 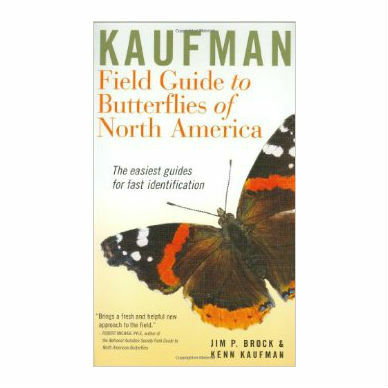 Identification is made to the family level, sometimes to the genus or species. 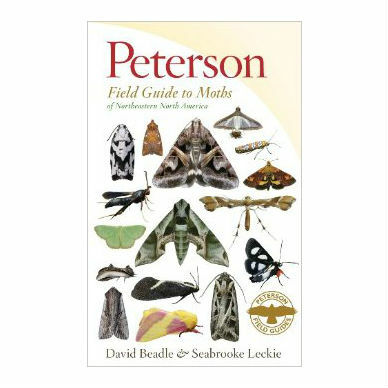 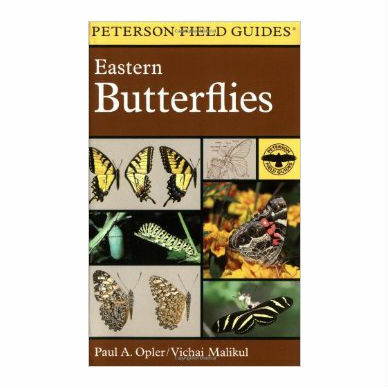 This is an invaluable guide for wildlife professionals, naturalists, students, and insect specialists. 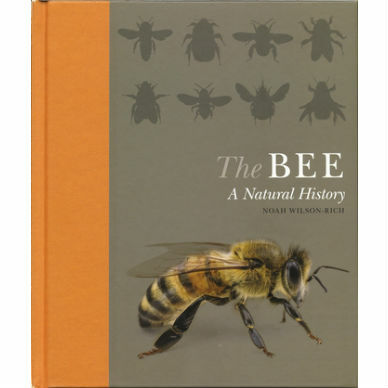 Soft cover, 582 pages, 5 1/2 x 8 1/4 inches, full-color photographs.